Château d’If is the European Alcatraz. 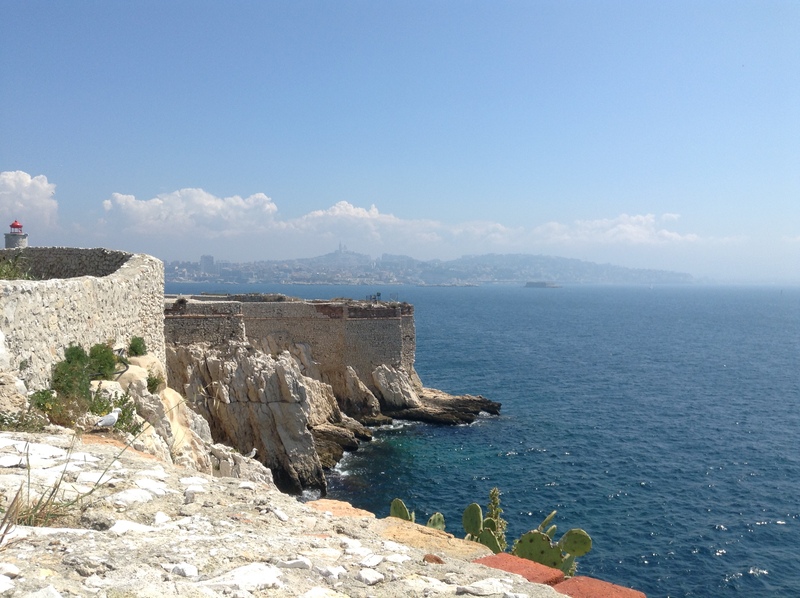 Situated not far from the Old Port in Marseille (I recall we went with the boat for 20 min), this famous fortress was the setting of the well known adventure novel “The Count of Monte Cristo” by Alexandre Dumas. I’ve been there last spring in a half a day trip. 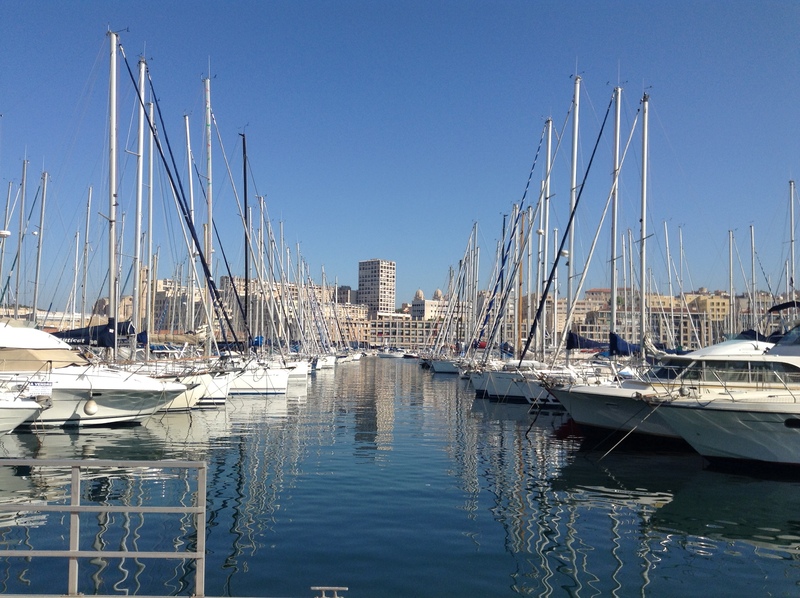 The boats, aforementioned, start in Vieux Port, and you can buy a ticket for 11 euros. After just 10 minutes, you can see the island with the fortress. The island has only one entrance, and it is surounded by cliffs, heavily fortified. The prison is built from rocks, the road that goes up is also built from rocks, that offers an ancient look to it. The castle was designed to be a sightseeing, after it was closed as a prison at the end of 19th century. Inside there are rooms which were prison rooms. At the entrance you can find a souvenir shop, where they sell “The Count of Monte Cristo” novel. On the island is a restaurant-cafe that serves the visitors daily. It is important to know that, considering that you might spend half a day there walking around, and it offers a great view as well. The trip takes 4-5 hours. When you decide to go back, you just return to the place where the boat left you. The boats are coming every 30 min.